June 9 2018: NEW WORLD RECORD SPEED of 545mph with the Transonic DP at Bird Spring Pass! April 13 2017: NEW WORLD RECORD SPEED of 519mph with the Transonic DP at Weldon! January 7 2016: Congrats to Jonathan Wells -- UK record of 368mph with his 130" Kinetic DP at Skirrid! December 22 2015: NEW WORLD RECORD SPEED of 513mph with the 130" Kinetic DP at Weldon! July 17 2015: Congrats to Eric Smith -- Aussie record of 417mph with his 130" Kinetic DP at Cactus Ridge! November 22, 2014: NEW WORLD RECORD SPEED of 505mph with the 130" Kinetic DP at Weldon! First to 500! Congrats Bruce Tebo! May 26, 2013: Congrats to Alex Hewson New Zealand record 456mph at Tekapo with his 130" Kinetic DP! March 6, 2012: NEW WORLD RECORD SPEED of 498mph with the 100" Kinetic DP at Bird Spring Pass! 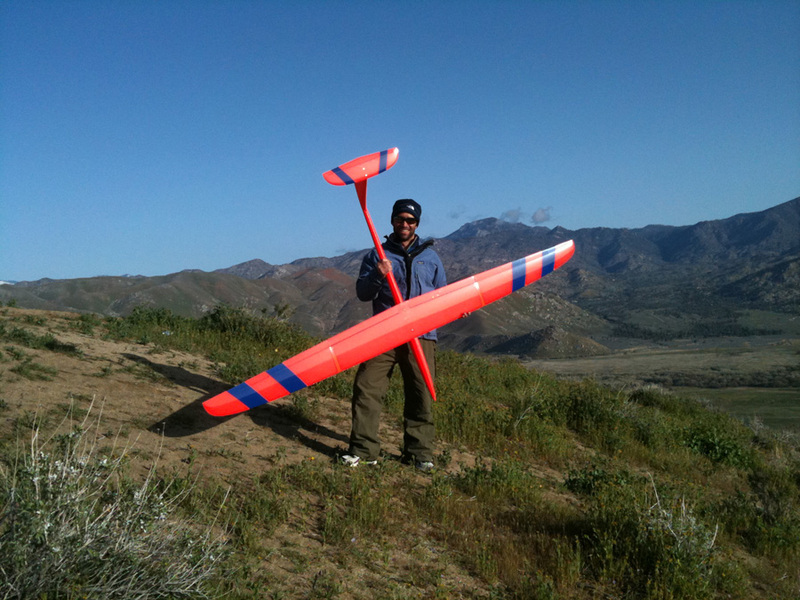 January 8, 2012: NEW WORLD RECORD SPEED of 487mph with the 100" Kinetic DP at Norco! January 5, 2012: Congrats to Patrick Hausler for a NEW EURO RECORD of 394mph with his 100" Kinetic DP! September 11, 2011: Congrats to Alex Hewson New Zealand record 341mph with his 100" Kinetic DP! September 10, 2011: Congrats to Eric Smith Aussie Record 331mph with his 100" Kinetic DP! May 22, 2011: Congrats to Mark Southall UK record 321mph with his 100" Kinetic DP! April 24, 2011: Congrats to Bruce Tebo K130 record speed 458mph at Weldon! February 2, 2011: NEW WORLD RECORD SPEED of 468mph with the 100" Kinetic DP at Norco! October 25, 2010: NEW WORLD RECORD SPEED of 446mph with the 100" Kinetic DP at Weldon! May 21, 2010: NEW WORLD RECORD SPEED of 445mph with the 100" Kinetic DP at Weldon. Congratulations to John Buxton! April 5 2010: FIRST TO 400! 100" Kinetic DP flown to 416mph at Mars!